The Community Partners Advisory Board is a group of successful business and community leaders who are taking a leadership role in promoting respect and understanding within Orange County’s ethnically diverse communities, and developing a rich cache of valuable resources in the process. Our philosophy: greater harmony creates an environment conducive to building a viable future workforce, making Orange County a better place to live, work and do business. 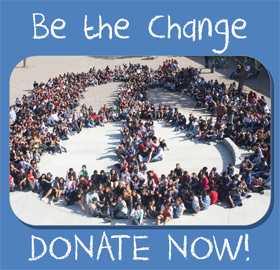 As an indispensable arm of OC Human Relations, the Community Partners provide financial and intellectual resources necessary to develop programs essential to building respect and cooperation within our schools, neighborhoods and workplaces. We’re looking for Orange County leaders who share our vision of the future to join us. It’s good for community; it’s good for business! To become a Community Partner or for more information on this opportunity, click here to download a membership form – print and mail or scan and email. Meetings are by invitation and are usually held on Wednesdays at 7:30am ’til 9:00am over breakfast.